Moving Boxes, Bubble wrap, Tape, Wardrobe cartons and much more. Uk Home Removal offers top quality packing services at great prices. Moving home can be one of the most exciting events in your life and one of the most stressful. Our Man and Van Removals is committed to moving you in a way that is designed to suit you. Our flexible packing options offer you a variety of choice and value for money. So if you are moving to or from anywhere in the United Kingdom… whether England, Scotland, Wales or Northern Ireland… let Uk Home Removals take care of the packing services for your removal that you are not comfortable doing. 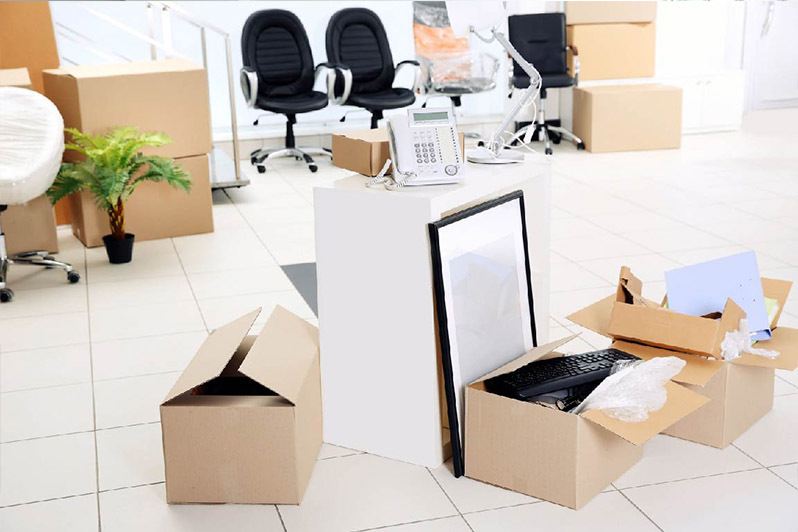 When it comes to professional packing and moving service, the former part, which is packing, has to be performed with great care, using felicitous tools and products. We have appropriate packing products for various commodities to keep a check on any potential harm that could deface any of your items. Our range of packing products features Removal Box, Wardrobe Box, Packing Paper, Bubble Wrap, Packing Tape, Mattress Cover and Sofa Cover to name a few. All our packaging products are reasonably priced for maximum customer satisfaction. Before relocation, we ensure that each of your items is properly packed and aligned in a safe position when loading on the vehicle. Smaller boxes should be used to pack heavy, small items such as books, records, tins, bottles, cutlery, heavy food (rice, sugar etc) and heavy ornaments. Long stemmed glasses, delicate ornaments, very fragile china, glasses and small pictures should also be packed in these boxes. Books, for the most part, should be packed flat. They may be packed on their edges, but never with the opening facing downwards as this may break the binding. Pictures and records should be packed on their edges. Make sure that bottle tops are tight and pack bottles upright. Larger boxes should be used for lighter items such as clothing, light linen, shoes, bedding, toys, board games etc You may also pack light pots and pans in these cartons. Keep back sufficient large boxes for packing of bedding in current use and mark boxes accordingly ie. BED 1, BEDDING, this will ensure they are easily identified for making up beds at your new home. When opening the boxes and making them flat, cut through the tape using a knife or scissors, please do not rip the tape Off as this is messy and tends to ruin the box. We will collect the empty flat boxes as soon as possible after you notify us. We are unable to take other used materials or rubbish. Transit rails will be on our vehicle for your use on moving day. If you are storing hanging garments we are able to supply cardboard wardrobes at an additional cost. It is generally not necessary to unpack chests of drawers, ottomans or similar furniture. Tea and coffee making equipment should be packed last in one box and marked urgent, open first. Packing while moving house is surely not a cake walk, rather it’s the most difficult task. Yes, it’s true. Packing the whole stuff while moving should be as efficient as it can get. Because the level of efficiency in packing decided the level of problem one will face on the moving day. You cannot afford to break your stuff or your packing box. Hence it is essential to pack efficiently. UK Home Removals is one name that does it for you. We not only helps in transporting the stuff to your new destination, but also help you pack the stuff in case you don’t have time or skills or you are too tired to do it. We are the safest hands for your stuff. Why we are the name you should fall for? Our team is famous for its hygienic habits of using clean boxes, clean vehicles and quality bubble wraps. We make sure there is zero amount of mutt and dirt, because we understand that there is a step of unpacking after shifting too. To make sure your unpacking goes well, we do everything in a very clean way. There are some boxes which are packed with light stuff and then there are which has heavy stuff in it. With us, you don’t have to worry about which goes first and which afterwards. Our team of professionals knows how to arrange. We believe in one thing at a time. In case of packing, it is like one room at one time. To avoid mixing of stuff of different rooms and creating a mess for you at the time of unpacking, we always make sure that each box is named as per the stuff in it and the room from which it was packed. Hence sorting all the things for you.